Today I am nominating Kaospilot, Anna Oscarsson to Tillväxtverkets Advisoryboard. 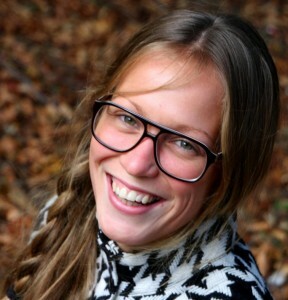 Anna is a witty young entrepreneur, CEO of Kvittar.se and has creative and strategic qualities I´m shure that the Advisoryboard would appreshiate. 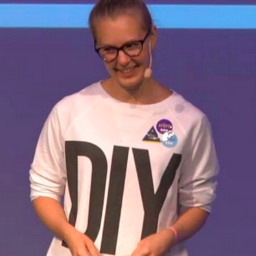 Anna is also the girl who started GeekGirlMeetup in Malmö, and one of the first to live-stream from the Pirate-bay trial, she knows her communications and tech. Kudos! Do you think you should be on the list, nominate yourself or someone you think should be nominated at Tillväxtverket. Go for it! Next postWeek 47: GeekGirlMeetup goes international, Nikkelin does SEO grafitti, and nominations for Tillväxtverkets young Swedish innovation advisoryboard is on!